One of the hottest styles on the market today ~ Stunner Shades ~ and we have them for you in an incredible selection of lens tints, frame variations and materials! Browse our collection of metal frame Stunners, and our plastic frame Stunners with ease from this brand new category! 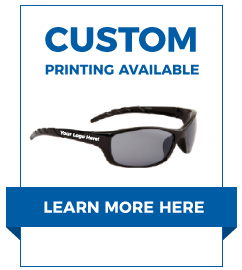 CTS wholesale is proud to be a leading source for all of today's top selling sunglasses! These are also known as stunna shades, stunnas and stunner sunglasses. Another top selling style of sunglasses are Vintage Sunglasses, click here to see our full line!